Home > Free Samples Australia > Hurry Up! FREE Fin Nato Watch Straps, Leather Straps! Hurry Up! FREE Fin Nato Watch Straps, Leather Straps! Enter now your email and share your unique link with friends to earn a free Fin Nato Watch Straps! 3 Fin Nato Watch Straps, Fin Leather Nato + 3 Fin Nato Watch Straps+ Chance at a grand prize of a Fin Collector’s Watch Winder Set! Hurry, this offer is available for a limited time only, while supplies lasts! Share this offer with your friends who love watches and jewellery. 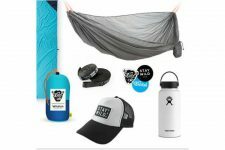 Make sure you subscribe to our newsletter for more offers in Australia. 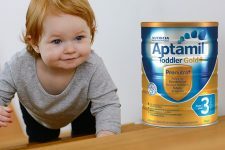 Request FREE Aptamil Toddler Supplement Sample NOW!